The True Media Foundation (TMF) mission is to produce media with positive social impact. Focused on global citizenship, we produce media that educates and entertains—commonly referred to as “Edutainment.” To pursue this goal, we offer nonprofit youth programs that give high school students real-world learning experiences, provide nonprofit media services to other organizations to assist with their fundraising, awareness and training goals and collaborate with like-minded organizations to produce events and videos that have the greatest impact. professionally, effectively and positively. 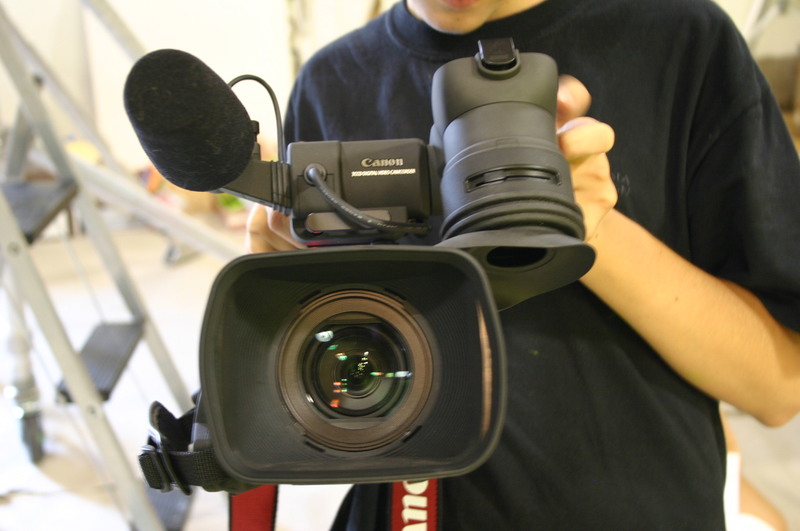 The TMF Film & New Media Production Class gives high school students the opportunity to develop their own ideas into short narrative films, documentaries and television-style social media pieces. Participants are encouraged to constantly consider the impact their ideas have on those around them and to pursue projects that contribute to their community’s values and practices. As well as producing their own projects, students work on nonprofit media projects for other organizations. Our programs hold the students to a high standard—much as industry professionals are held to the same. From preproduction to post, students are responsible for the development and success of their projects. As a result, students rise to the challenge and find both the leaders and team players within themselves. We at TMF are so proud of our students and your gifts help them to develop the skills, desire and confidence to become socially responsible media makers and global citizens. smaller organizations, and now the trend is moving towards a demand for these productions to be of a higher quality. We assist other nonprofits by providing them with aesthetically pleasing media to enhance their objectives for education, training and fundraising. TMF also provides services to help connect participants at nonprofit events. Before the occasion, we produce videos and create a social media plan to hype the event. During the event, we provide live video streaming and blogging to connect an audience that is unable to physically attend, as well as make the event more interactive for everyone. After the event, video interviews and the live stream are made available online to watch and re-watch. We help nonprofits reach and appeal to a larger audience. High quality nonprofit media should be an option for all organizations. 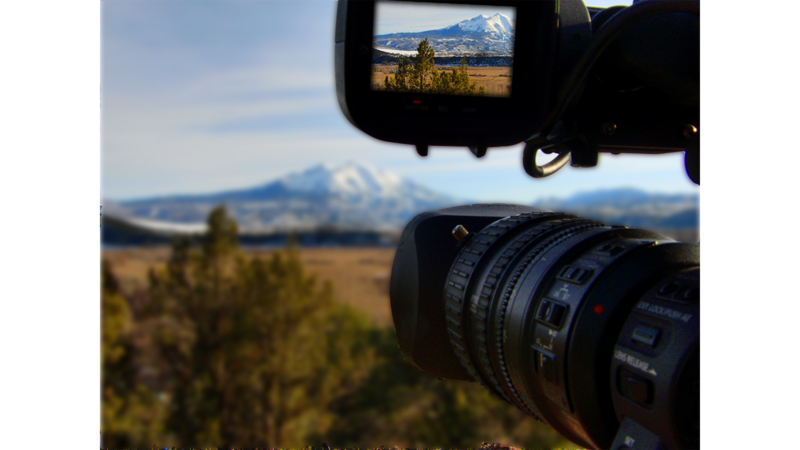 If you are a nonprofit interested in utilizing video and new media for your goals, please contact us. The edutainment media produced by True Media Foundation aims to create education and awareness surrounding issues that challenge our world. We partner with like-minded organizations to produce media benefitting our communities and beyond. These collaborations also give opportunities to our TMF Film and New Media Class students to put their acquired skills into action by participating in nonprofit video projects. An example of a successful partnership is our “Marijuana and the Teenage Brain” event. With the recent legalization of marijuana in the state of Colorado, we at TMF believe that a proactive approach needs to be taken to educating the public – a feeling shared by other local organizations. We recently teamed up with YouthZone and Roaring Fork Leadership to produce a community discussion on the effects of marijuana and the teenage brain with parents, youth, law enforcement, and medical and industry professionals. To connect the event with those who could not attend the actual forum, TMF provided a live video stream and interactive blog to other venues within the community. With our pooled resources, collaborations like this between TMF and nonprofits with similar goals result in a larger audience reach and are far more successful. Each nonprofit organization has its own unique strengths and together we can make the most impact.